Lunar (Chinese) New Year is near. 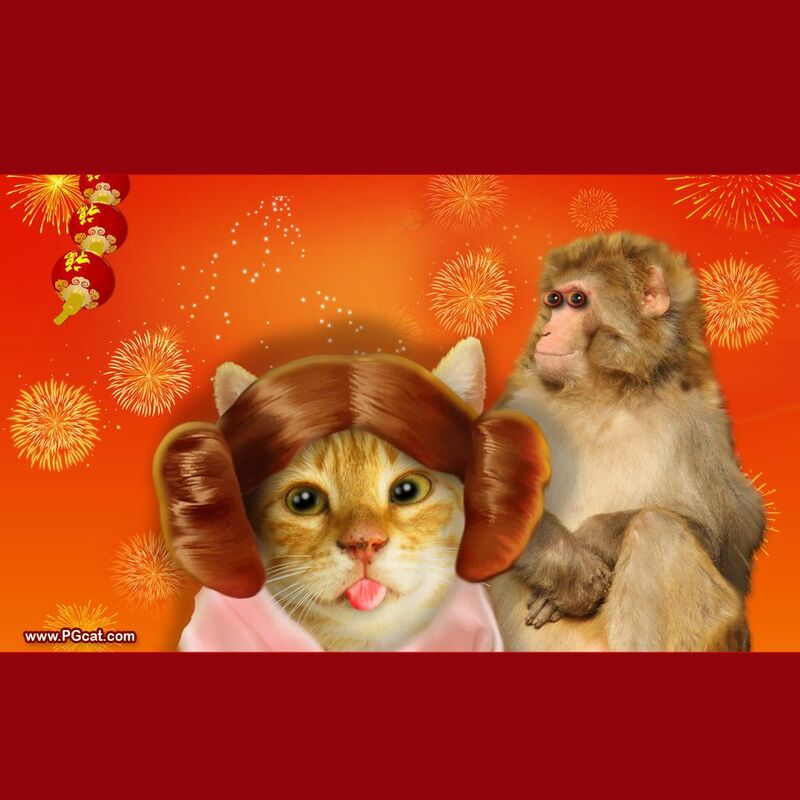 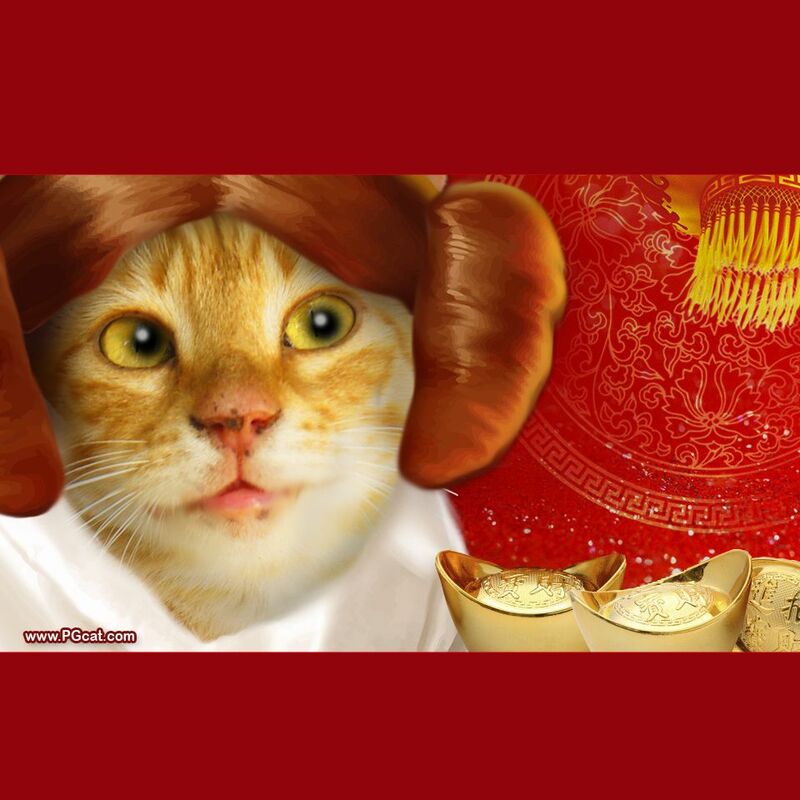 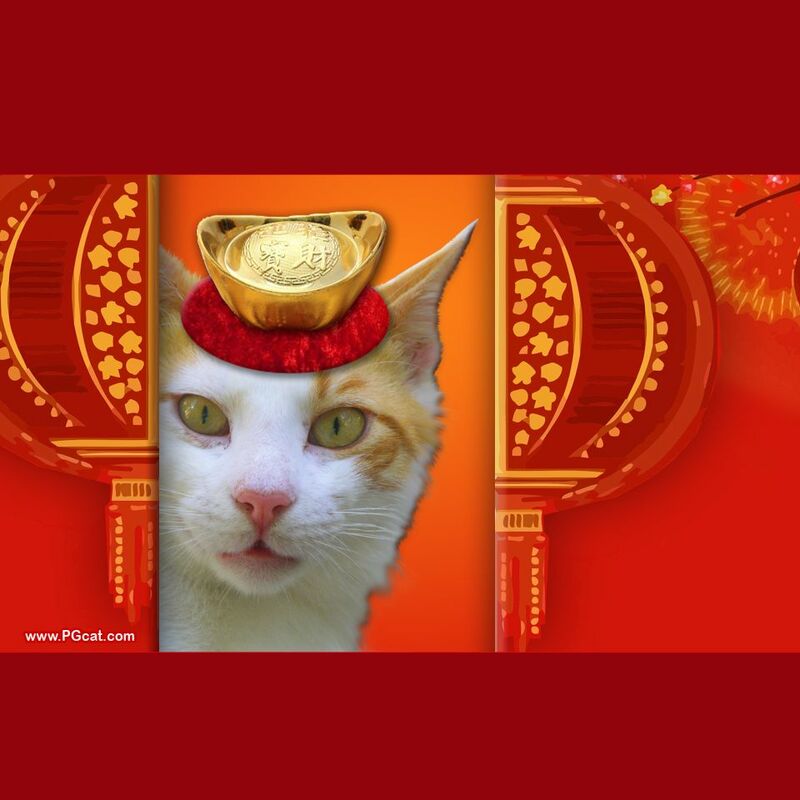 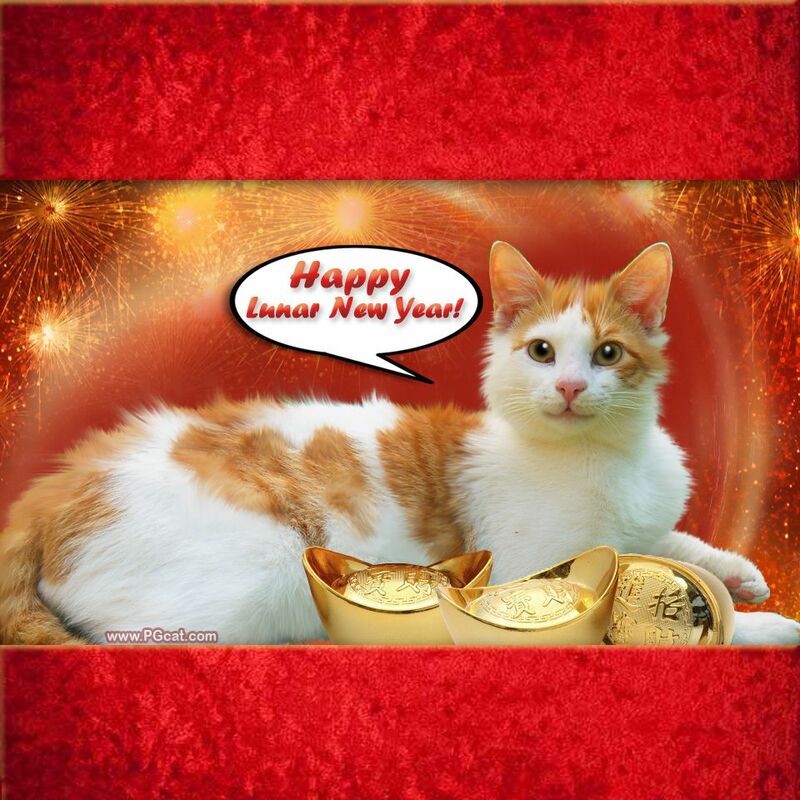 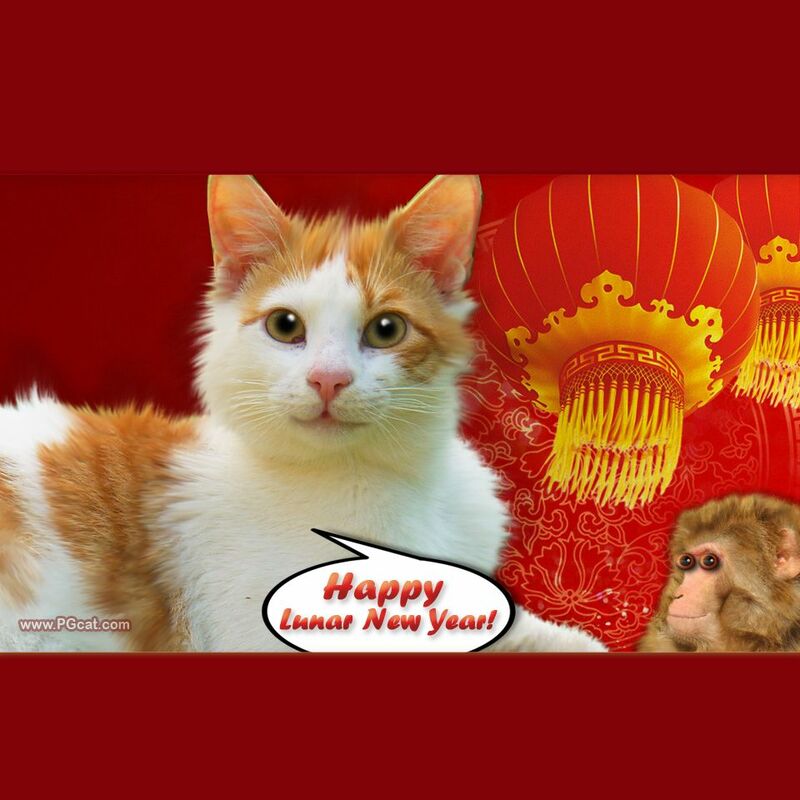 PG Cat`s Special Greeting templates are ready to build your social network. 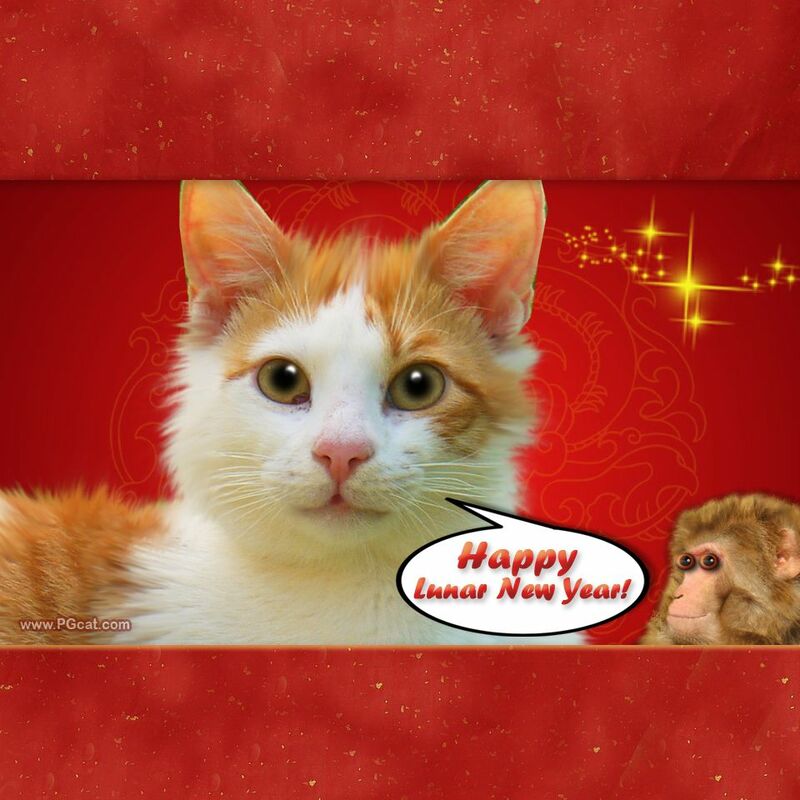 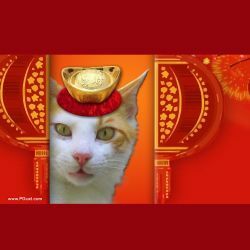 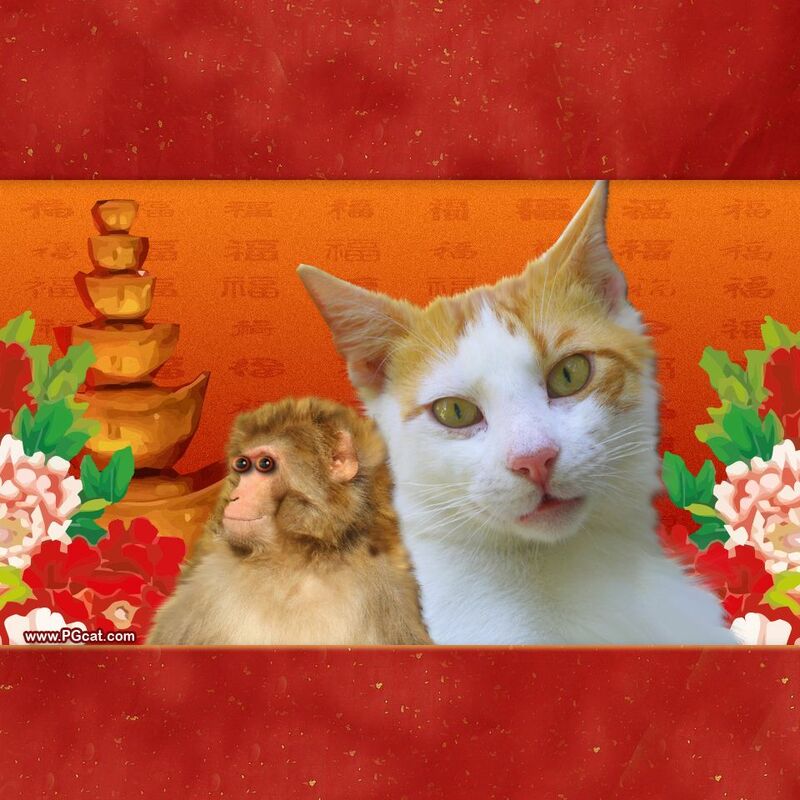 Add greetings of Health, Welth and Good Fortune from our List and send it to friends within 15 days 8-23 of February to gain good fortune in the Year of Monkey! 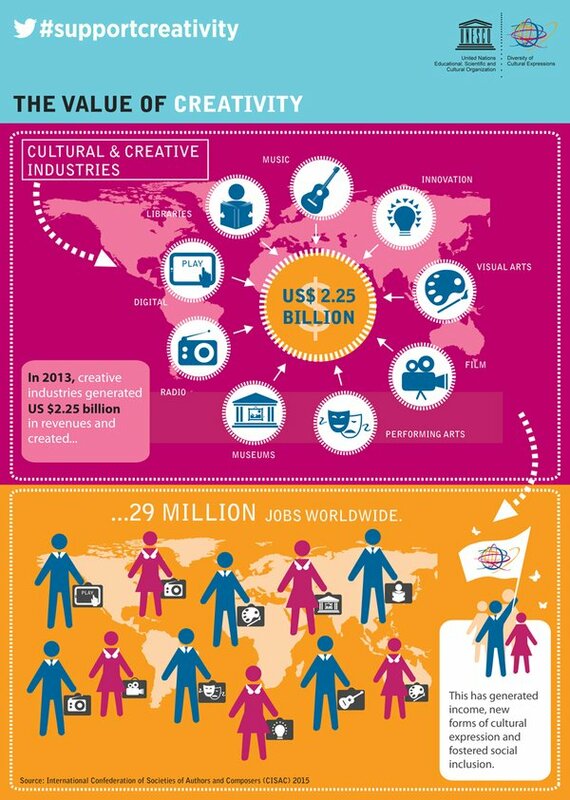 ActiveBaseArt Infographics will be continued after the holidays. 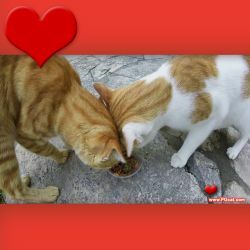 Let`s prepare for upcoming Valentine day. 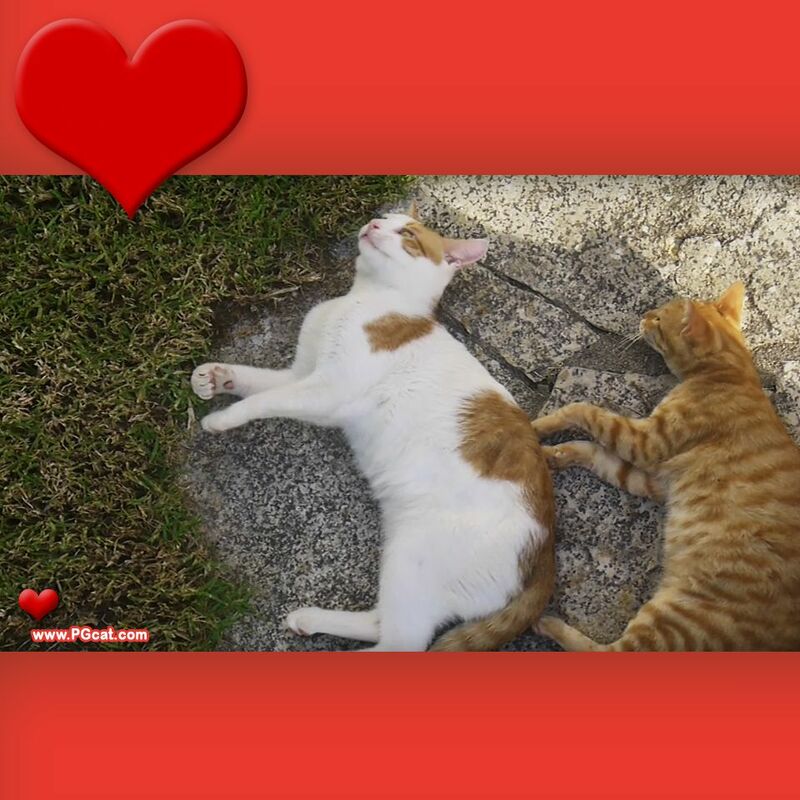 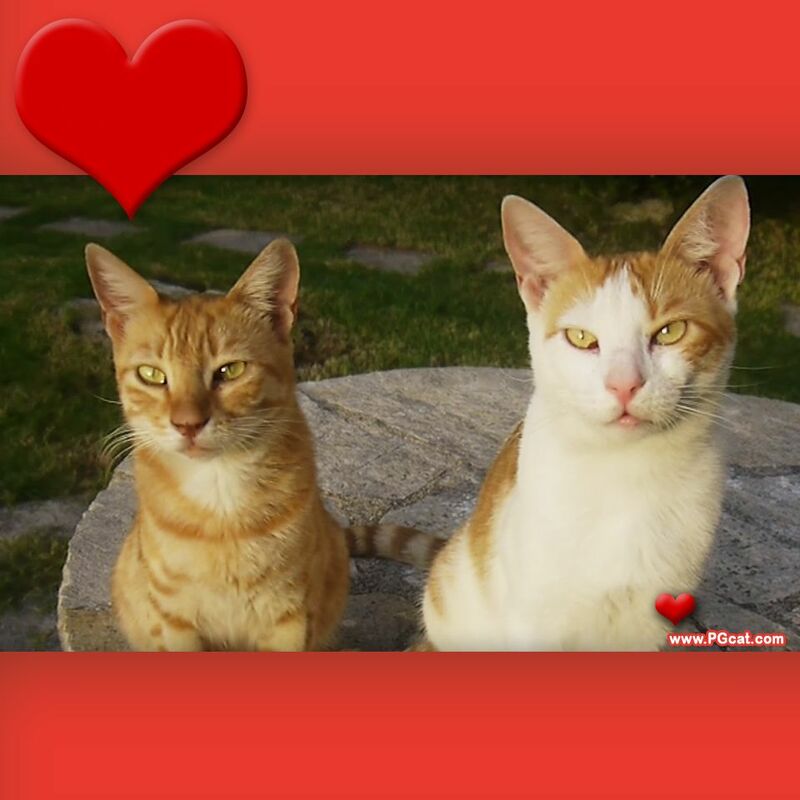 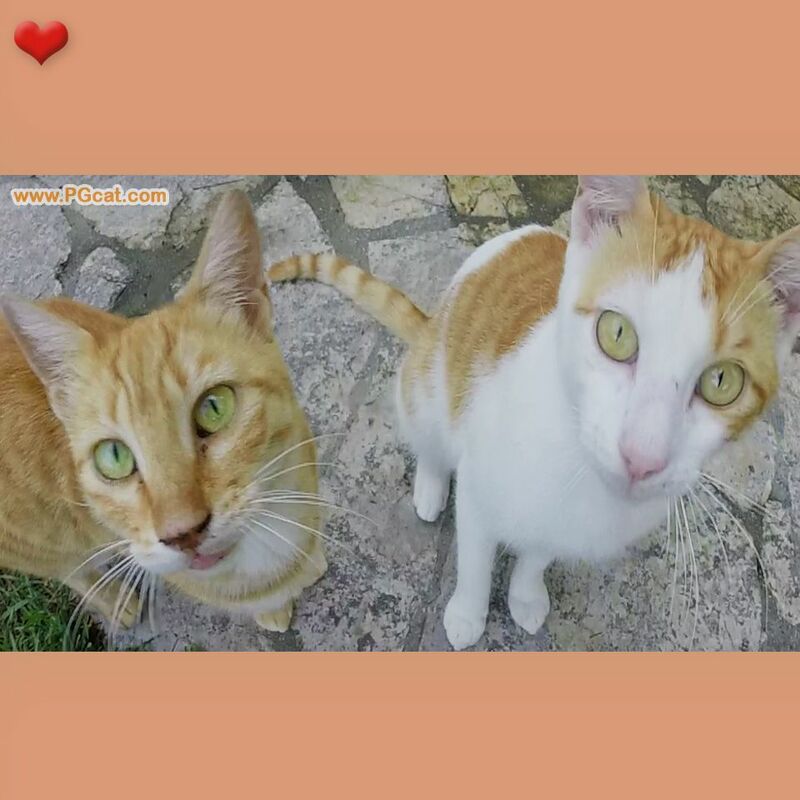 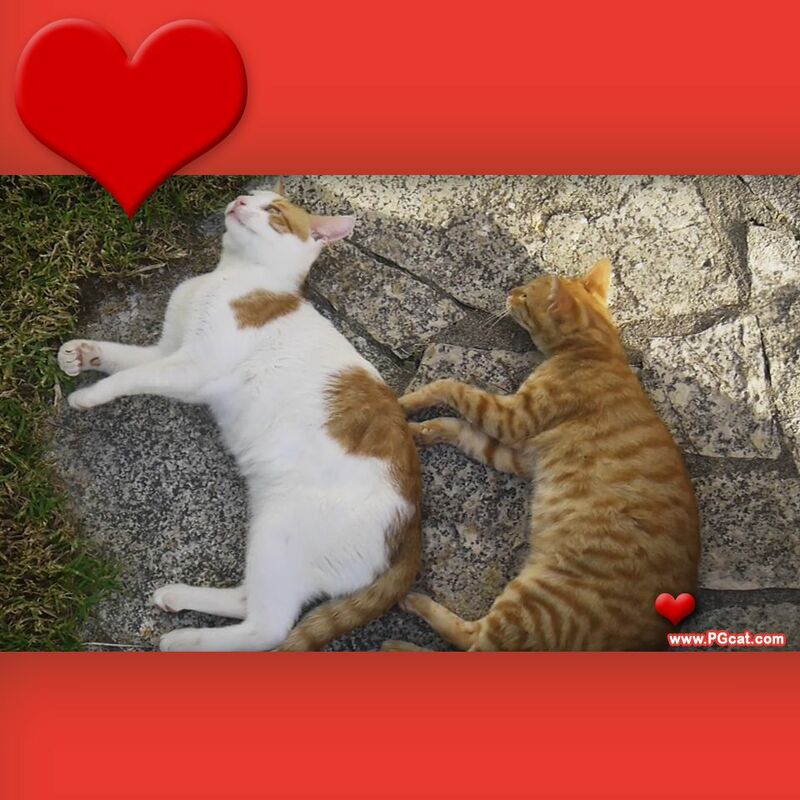 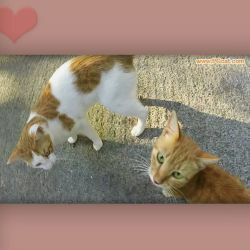 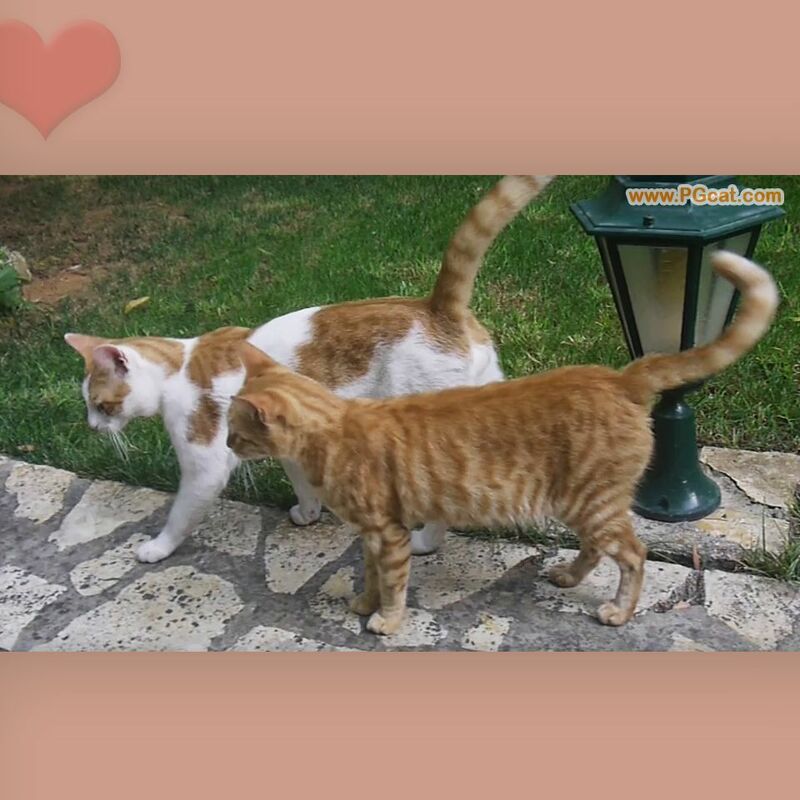 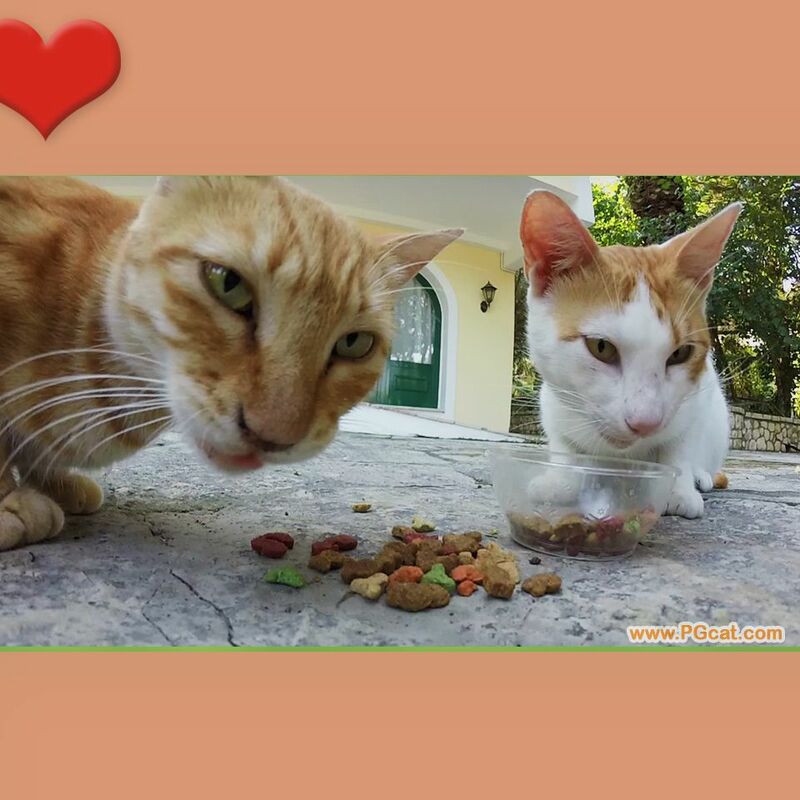 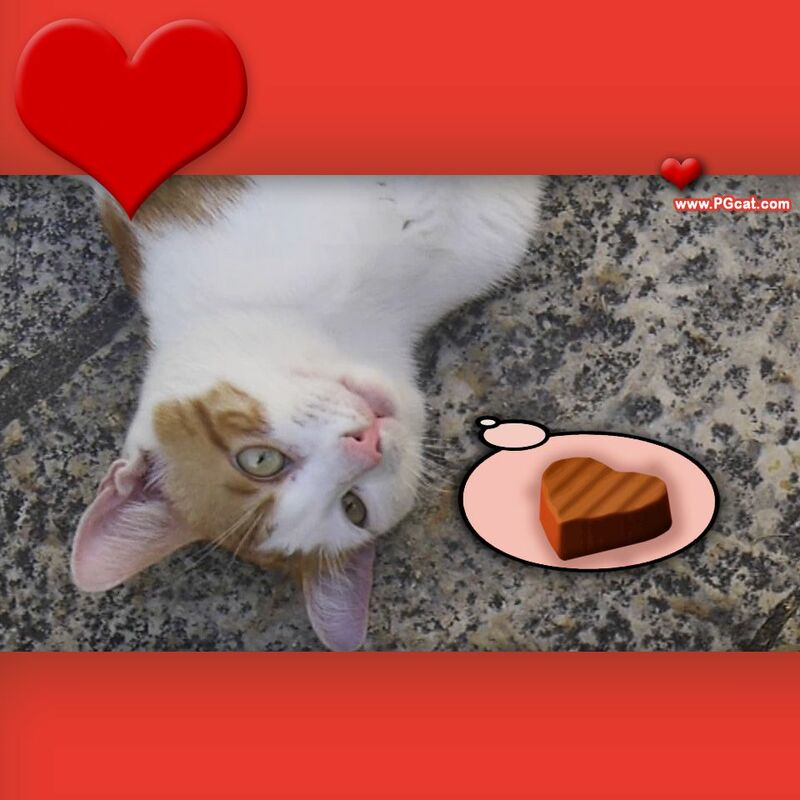 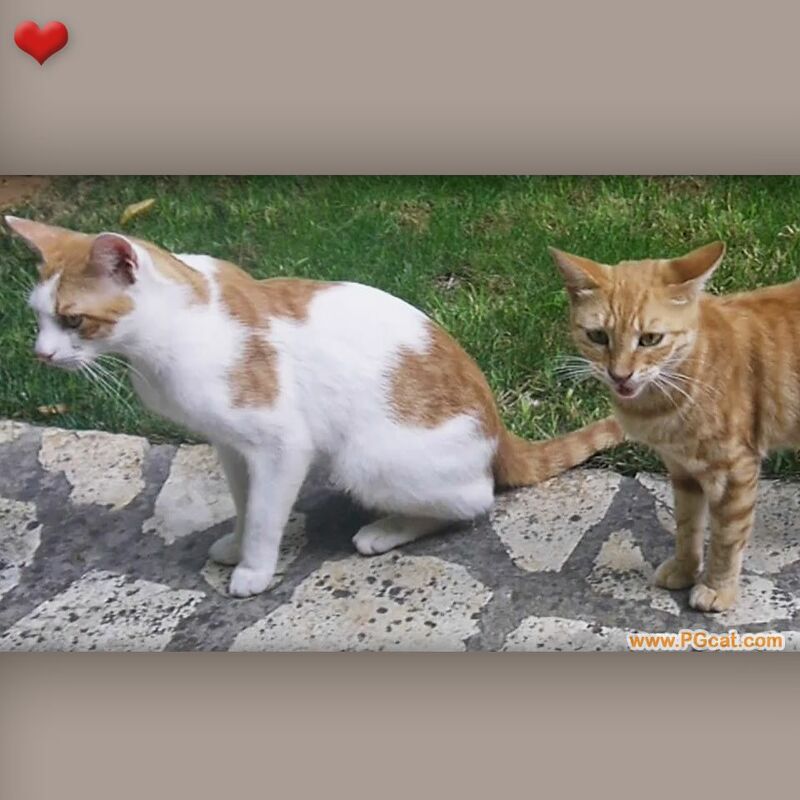 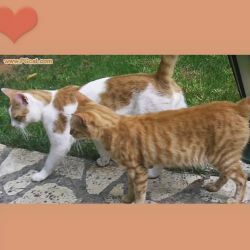 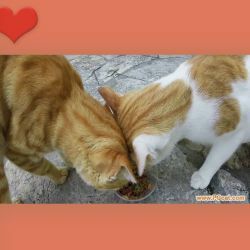 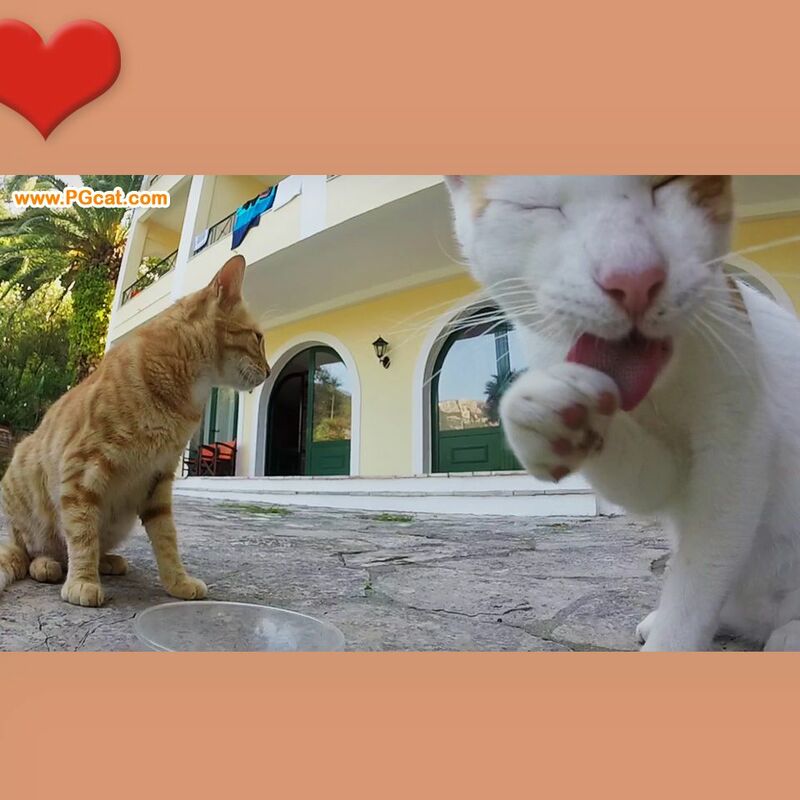 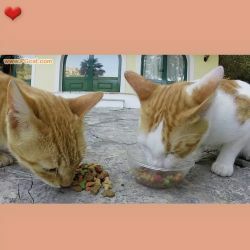 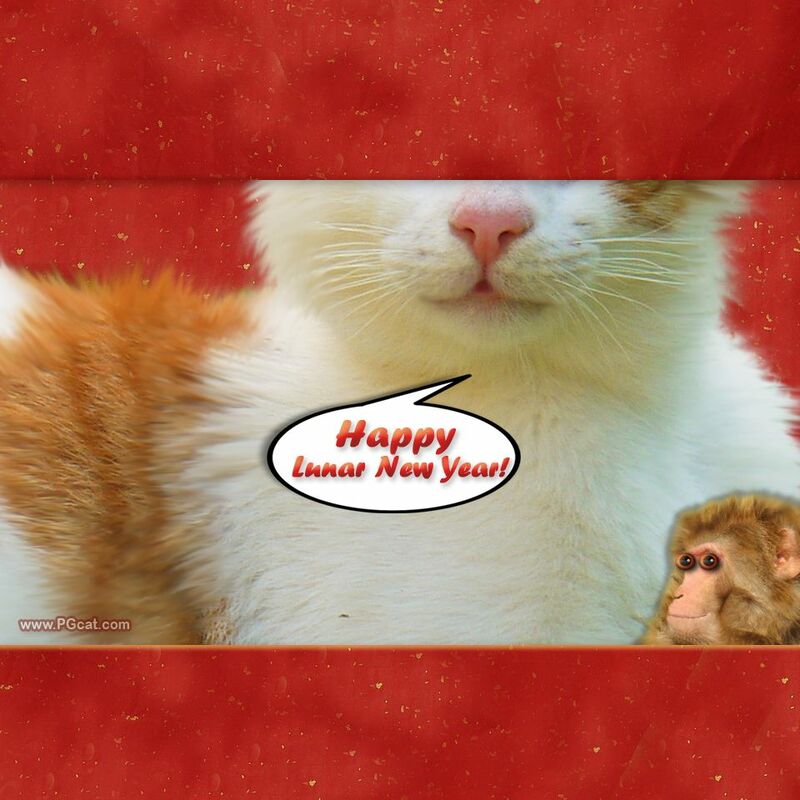 New seria of Greetings with funny cats carries love message. Pure energy of love flows around, making people happy and shining. 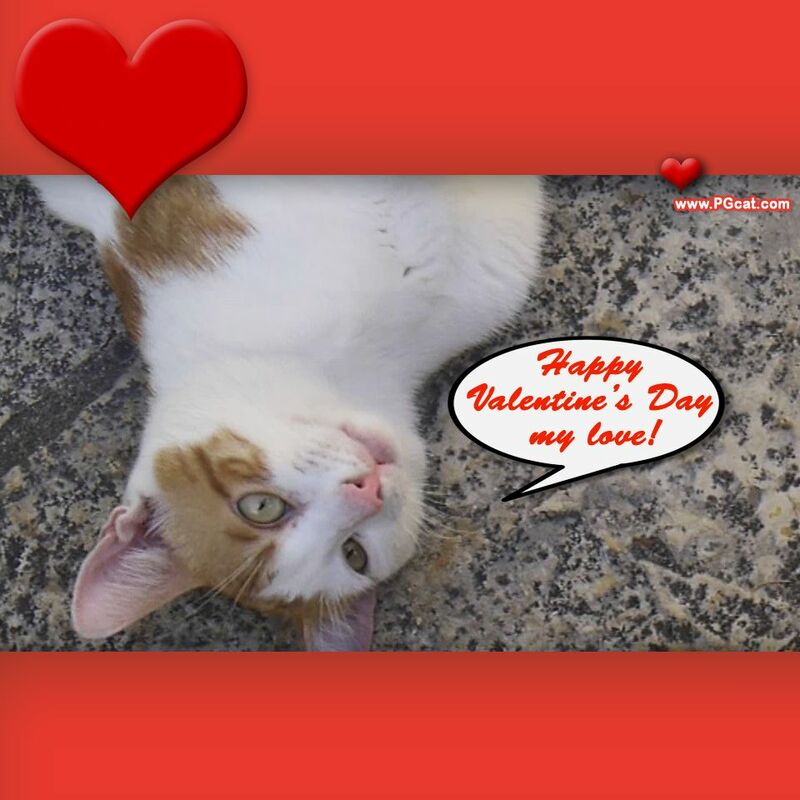 Add you text, for example from LoveWords List and send to your special! 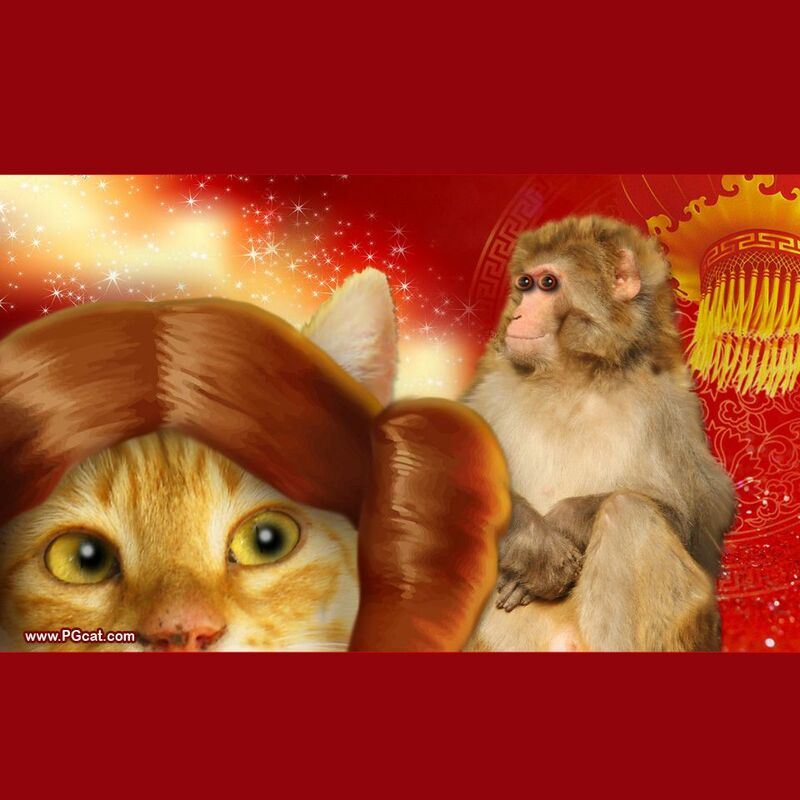 Want to gain success? Take funny relax! 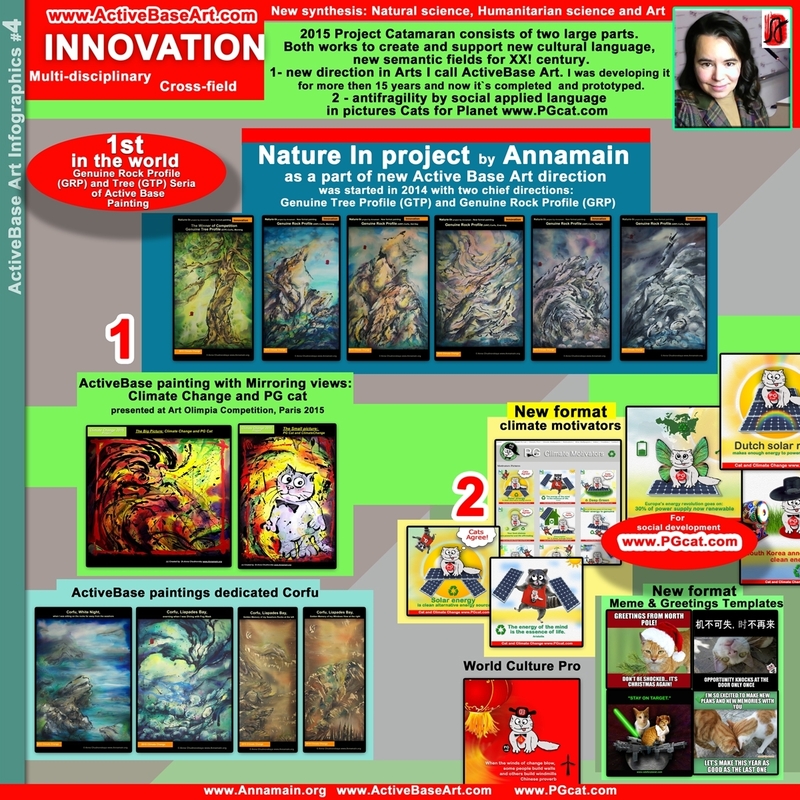 ArtInvestment articles: Keep in touch, stay with me, win with me!